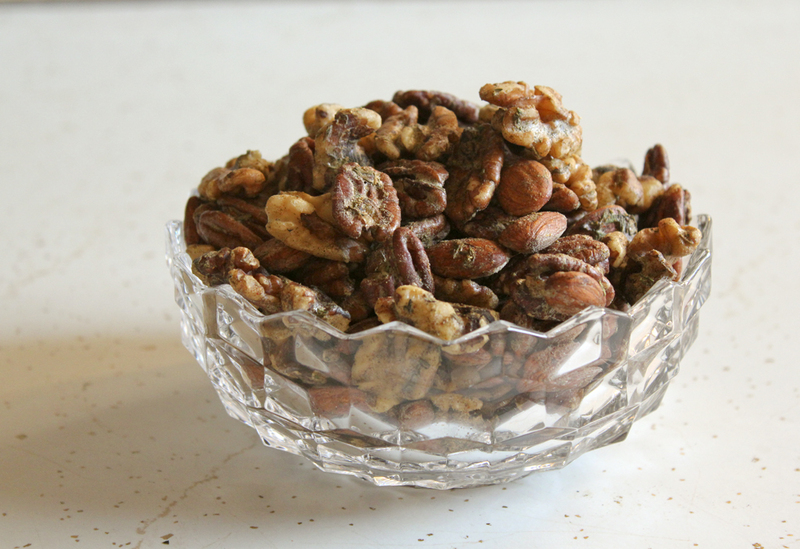 My aunt Suzanne made some wonderful spiced nuts one Thanksgiving she came to our house for when I was little. I remember thinking they were the absolute most wonderful things - and this coming from the string-cheese-for-dinner-girl - and how the herbs just smelled so, so wonderful. I forgot about them for a long time, but then when I started getting into cooking for myself in college, I remember each time I would use thyme I would think of those nuts. 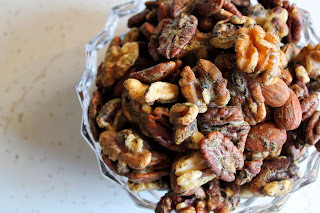 I don't have too many nostalgic food memories, if anything most of them would be traumatizing memories anyway, reminding me of all the ridicule I'd get for only eating bread and butter at Thanksgiving, but man those spiced nuts still stick in my mind. Probably good I don't have too many childhood food attachments. Otherwise I'd still be eating frozen Eggo waffles, just the edges of frosting-less strawberry Pop Tarts, Tupperware bowls full of Better Cheddars, and ohhh man sour cream and cheddar Ruffles. My poor mom. Totally just gave up with me. Worst kid ever. Tomorrow I'm going to make pumpkin pudding, I believe. My friend Samantha had been listening to me with my nose stuck up in the air about the necessity of making a pumpkin pie with fresh roasted pumpkin purée for the past like 4 years so she finally did it in a Thanksgiving practice run. They turned out terribly, apparently. I'd like to blame it on her and say her palate just isn't sophisticated enough...but that's not true at all. I feel like I let her down. And what a let down. All this time, leading up to this one stupid pie, and the two pumpkins she'd gotten were crap. I must convince her to try again! It's okay, you'll get a nice pumpkin!! Nature is good! So, I thought I'd make one from scratch and send her pics along the way, just to show that indeed she somehow picked the two worst sugar pumpkins in the whole store. If this pudding is any good, perhaps you'll see it later. I'm thinking it's going to be with coconut milk and cardamom. So, this is kind of my general recipe when making spiced nuts in the winter. Really, there are just so, so many possibilities, but I do like to keep these truly savory with no sugary substance. I've made them almost like an everything in the spice rack but the kitchen sink (?) 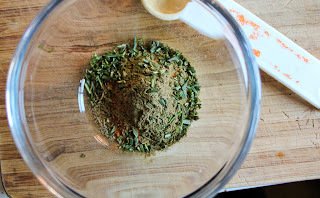 kinda recipe, and that's pretty fun - not only the spices below, but dill, oregano, allspice, anise, paprika...etc. It's really pretty awesome. But, it's nice to pare them down and really make them super seasonal tasting. 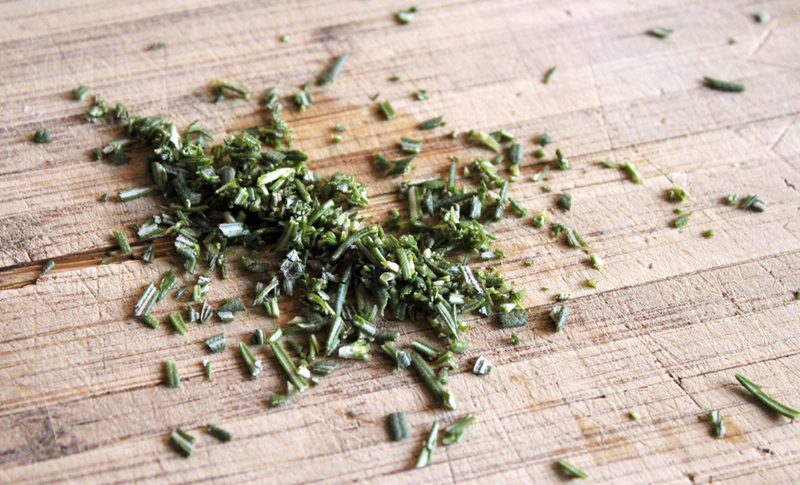 If you happen to have tons of fresh herbs in your kitchen or garden, please use them! 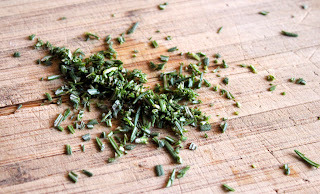 Just mince them up nice and small and use a bit more than the dried quantities. You can also use whatever nuts you want, of course. These are the three that I most like. 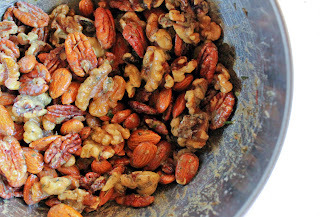 But heck, if you like Brazil nuts or hazelnuts or cashews or uh what else, add 'em in. Or just use one. Doesn't matter. 1. Preheat the oven to 300 degrees. 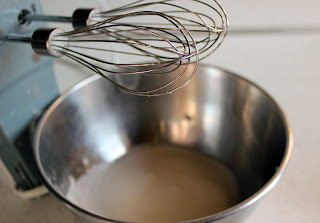 In a large bowl, beat the egg white until it's nice and thick and foamy and there's no clear liquid leftover. 2. 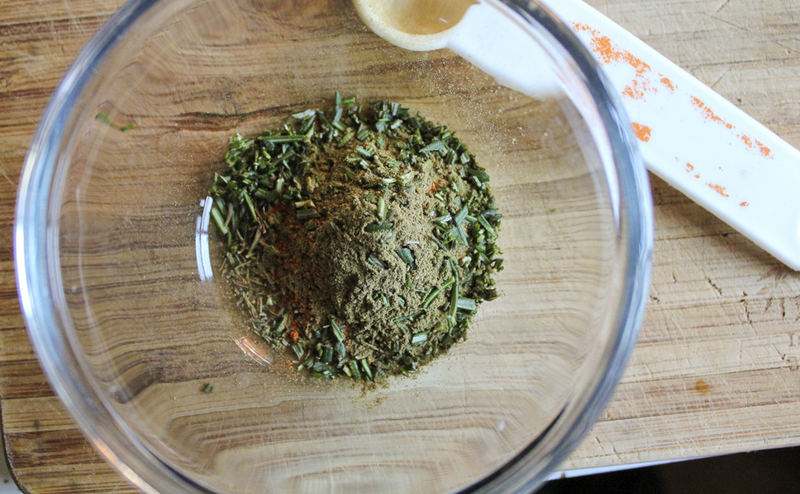 Mix together the herbs and spices and stir into the egg white. Then stir in the nuts and evenly coat. 3. 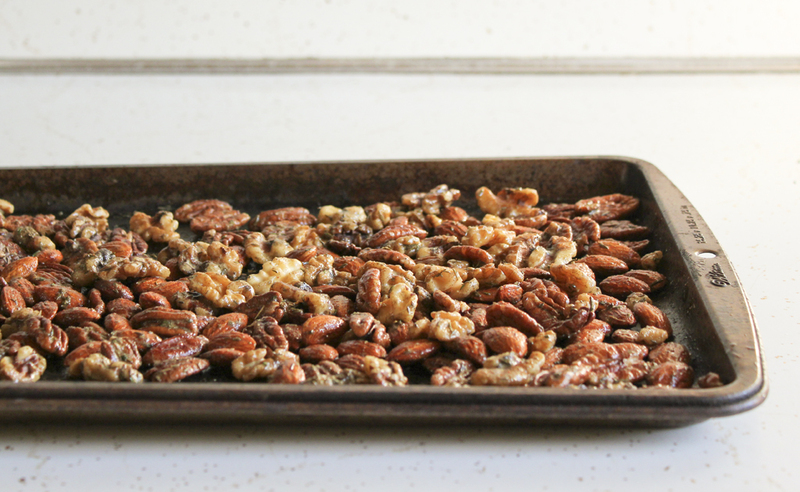 Spread the nuts in a single layer on a jelly roll pan or rimmed baking sheet. Bake for 15 minutes. 4. Take the nuts out and reduce the heat to 250. Toss around then spread out again and cook for an additional 15 minutes. These are great for a holiday party to have around the house in little bowls, or to box up for a nice food present for someone!